For a limited time you can use a special Britax coupon code on Amazon to save 15% on a variety of Britax infant carriers, car seats, boosters and strollers! Just use Amazon's Britax coupon code BRITAX15 at checkout to see the savings. 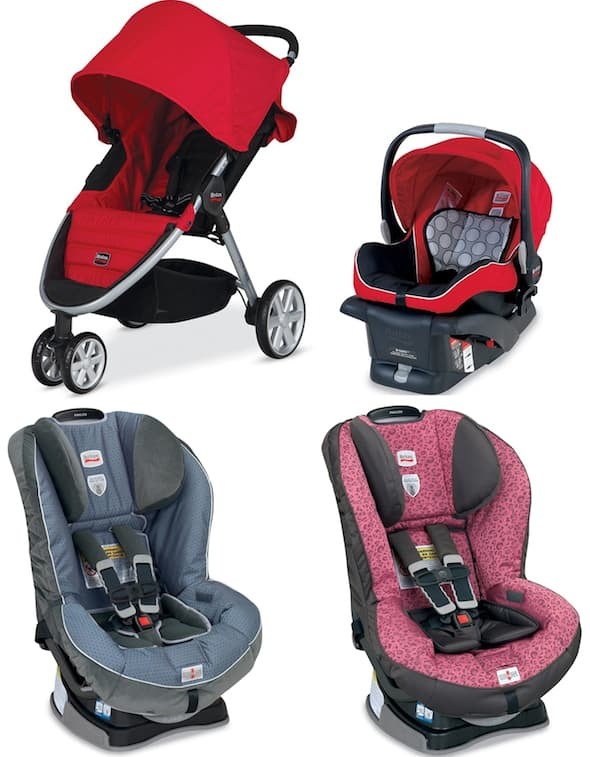 Plus, all the eligible Britax products ship for FREE. Britax items that are eligible for the discount start at just $103 after the promo code is applied, and the you can save a whopping $162 right now on the black Britax B-Agile and B-Safe Travel System stroller/car seat combo!